The Wayne Gretzky Sports Centre has been the primary sports and leisure facility of Brantford for over 40 years. 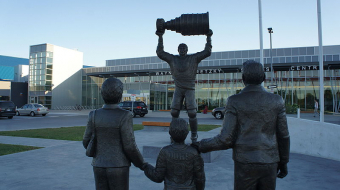 Named after Brantford's most famous native, Wayne Gretzky, the Wayne Gretzky Sports Centre is a hockey arena and sports facility located in the heart of Brantford. The Wayne Gretzky Sports Centre facility houses 4 pad arenas, 65m & 25m pools, a hydro therapy pool, warm water pool, a sauna, a 150-foot waterslide, a dryland training room, and a gymnasium. 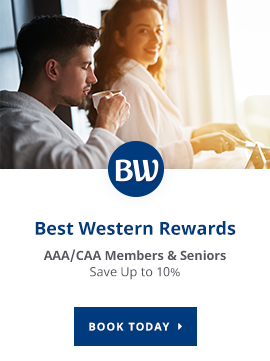 In addition, the fitness centre offering a wide variety of land and water exercise classes, a fully equipped weight room and more! 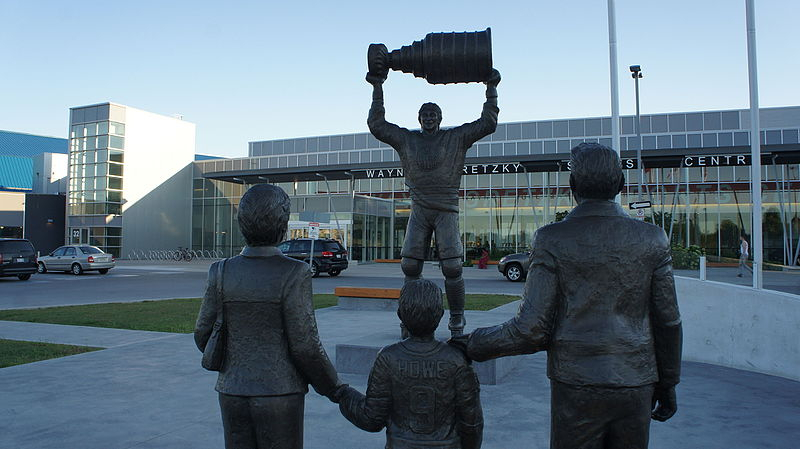 The Wayne Gretzky Sports Centre is also the home of the Brantford & Area Sports Hall of Recognition, a restaurant, a wellness centre and a pro shop. The Wayne Gretzky Sports Centre has everything visiting athletes need during their stay in Branford. Visit the website for more information about this historic facility.